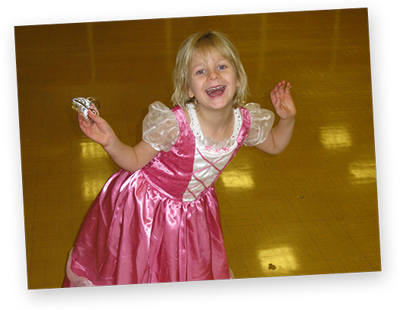 Welcome to the fun packed world of Froggle Parties – providers of truly brilliant children’s party entertainers in Manchester, and the surrounding areas. 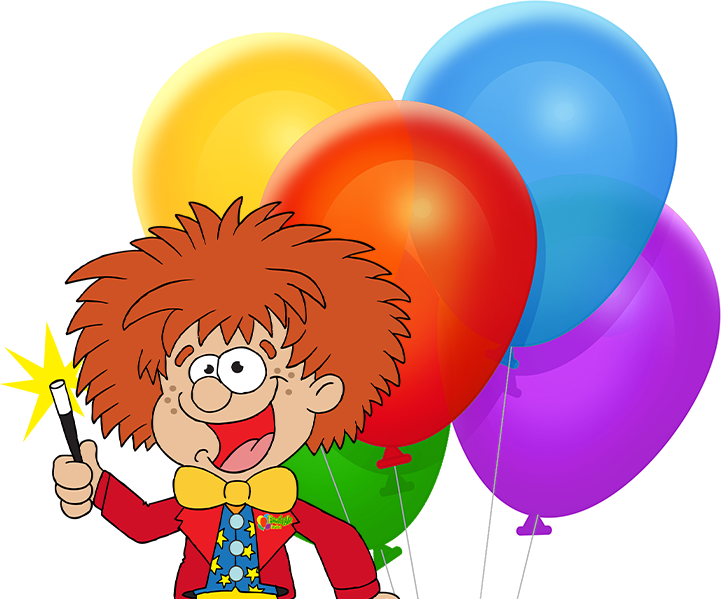 We offer hugely entertaining parties for kids all ages, and provide an incredible range of choice from entertainers, magicians, themes, discos, clowns, science parties and more. Our Froggle parties are all created in house, and jam packed with fun and excitement that the kids will be buzzing about for weeks. Children's Entertainers in Manchester ....and beyond!! 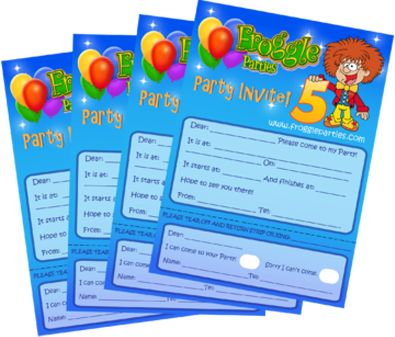 Froggle Parties specialise in creating superb parties for kids all ages. 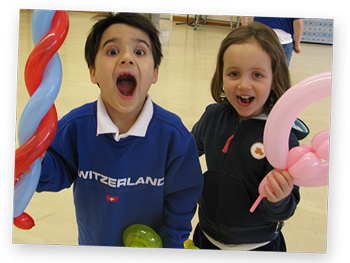 We know exactly what children love and how to keep them thoroughly entertained, and to give them a party they’ll never forget! 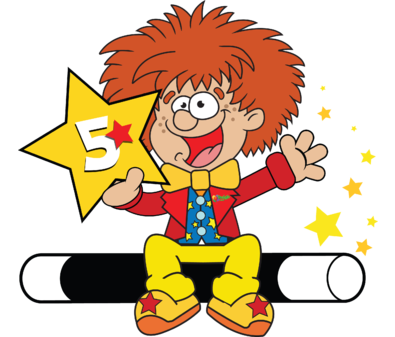 One of the many things that make are children’s party entertainers stand out, is that we have developed our very own, exclusive and hugely popular Froggle party shows so all of our shows are completely unique to us. This is also one of the reasons why our customers keep coming back to us time after time. Of all the Children's Entertainers in Manchester - Why Froggle? With so many children’s entertainers in Manchester, you can feel a sense of ‘choice paralysis’, but with Froggle Parties you can rest assured your kids will love every second! 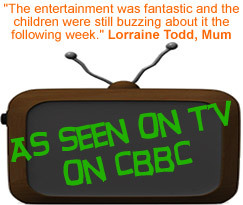 Our shows are packed with variety to keep the kids gripped. Our team are trained to tailor the activities on the day, to suit your kids’ energy levels, and ensure its constantly engaging for them. Too many kids entertainers in Manchester have a set routine they plough through regardless as to whether kids pay attention or not. Our approach is to respond to the kids on the day so if they are really energetic and excited, we won’t try to sit them down to do a magic show. Instead we’ll get them doing lively activities to burn off their energy. 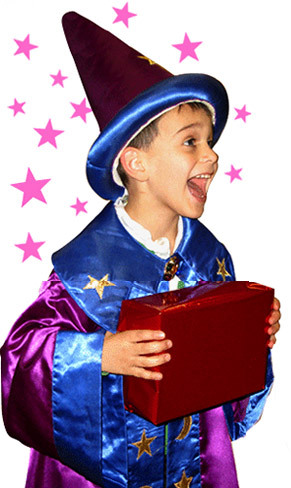 Book the best children’s entertainers in Manchester! Do your Children’s Entertainers cover outside of Manchester? Yes they do. We offer almost nationwide coverage. We don’t just have children’s entertainers in Manchester. Our professional team cover the whole of Stockport, Wigan, Stretford, Prestwich, Pendlebury, Swinton, Levenshulme, Middleton, Bolton, Rochdale, Macclesfield, Huddersfield, to name but a few. 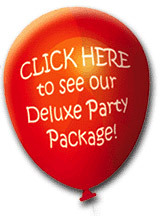 Our lively team of children’s party entertainers know exactly how to keep your kids focused every step of the way. Not only are they thoroughly trained by us, but we recruit entertainers who are actors, naturally energetic, and who know just how to get kids engaged throughout your party. 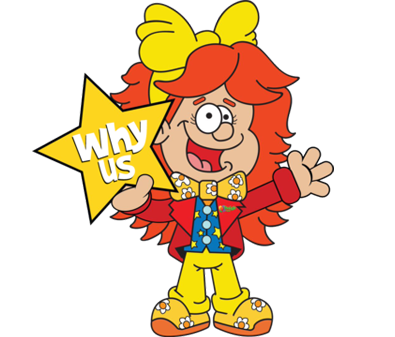 Plus they love being silly – an essential characteristic for any decent kids entertainer! 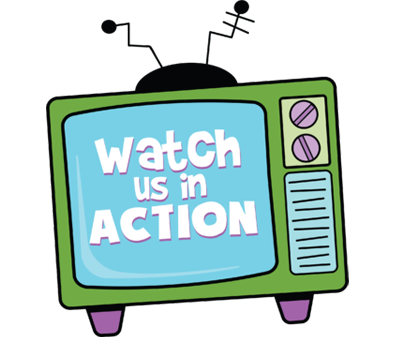 If you want to find to find out more then drop us an email or give us a call.